Left-handed center who made his NHL debut in 2013 for the Columbus Blue Jackets; helped Team Canada win a bronze medal at the 2012 World Junior Championships. 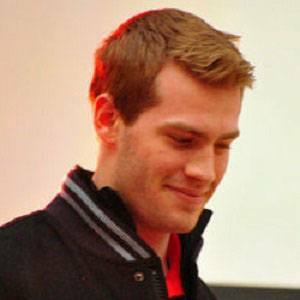 He played junior hockey for the Oshawa Generals of the Ontario Hockey League, before being selected 37th overall in the 2011 NHL Draft. On October 17, 2013, he scored his first two NHL goals, in a game against the Montreal Canadians. He was raised on a farm in Ontario by his parents, Matt and Terri Jenner. His first career NHL goal came against Montreal goalkeeper Carey Price.